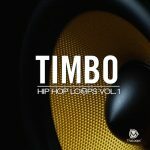 Why download Timbo Hip Hop Drums? 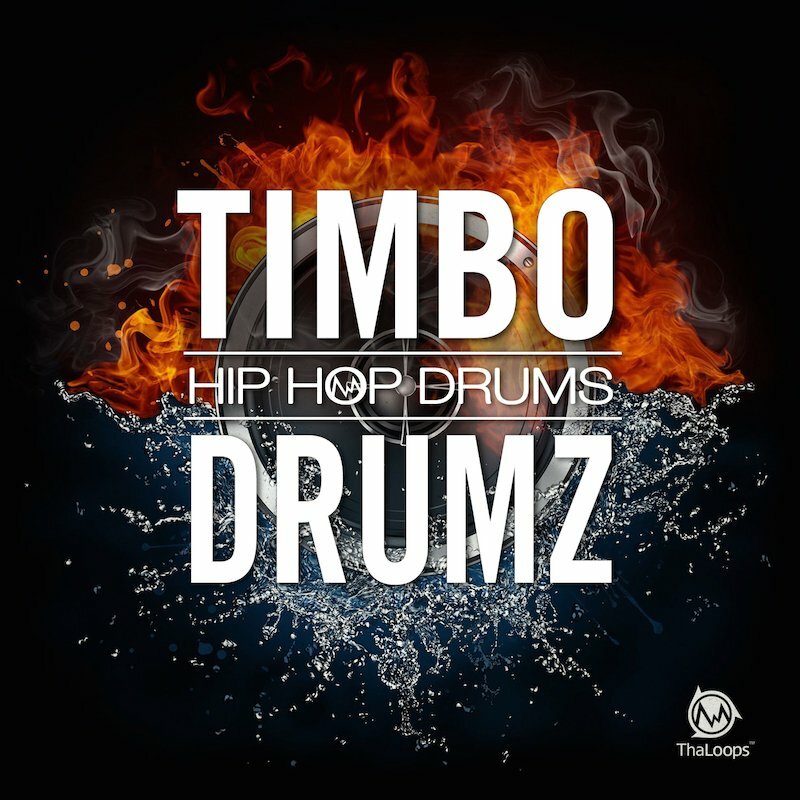 TIMBO HIP HOP DRUMZ brings the raw, acoustic sound of true tape saturated kicks, snares, beat-box and percussion for modern music production. Get the drum tone matching the production style of Timbaland, Danjahandz and Kanye West. 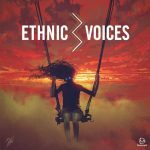 Every drum sample is mastered to perfection to cut right through your beatz! 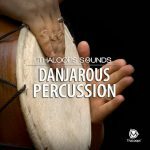 27 percussion .wav samples . 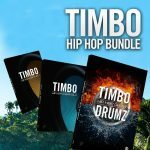 Kick & snare samples are organised into 3 kits: Timbo Diamond, Timbo Gold and Timbo Platinum. 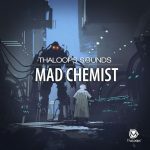 BeatBox and Percussion samples go under XTRA folder including formats for Battery, Kontakt, EXS24, Halion and Soundfont.